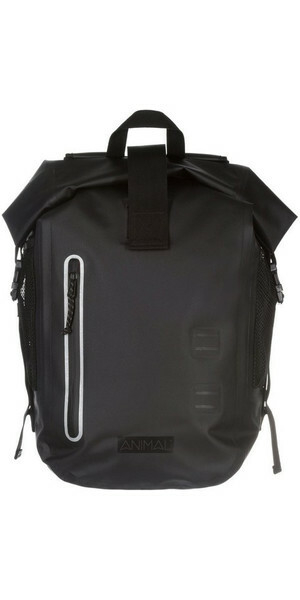 Animal began life with one single product - the hook and loop watch strap. 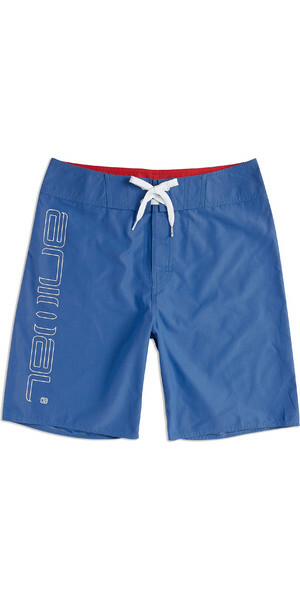 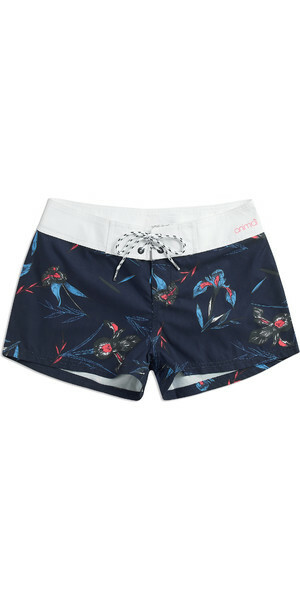 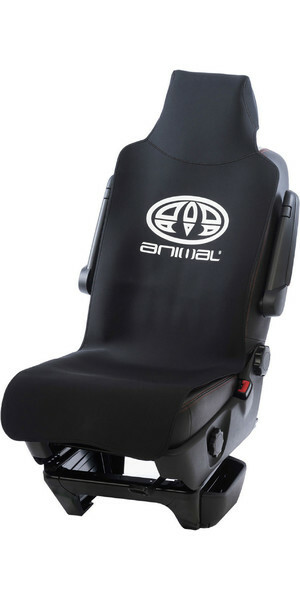 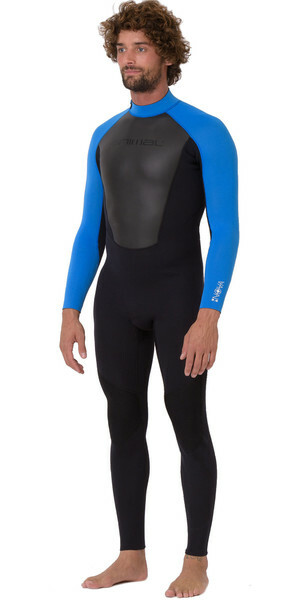 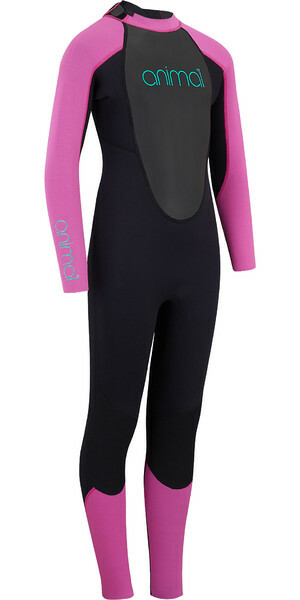 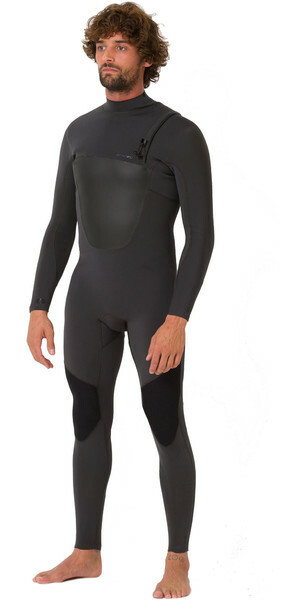 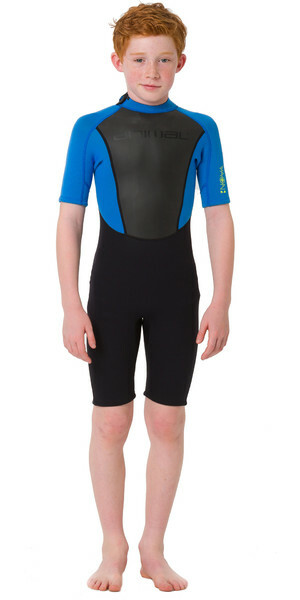 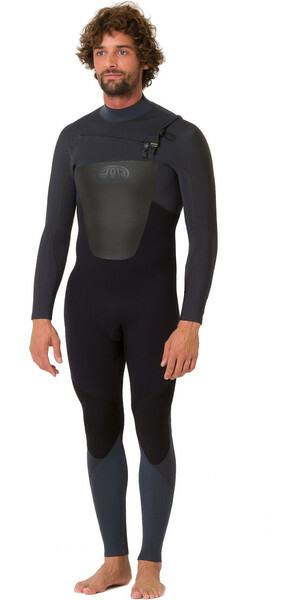 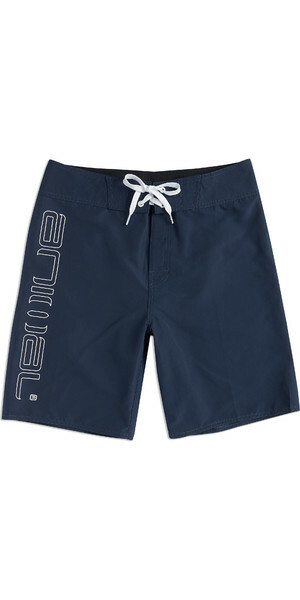 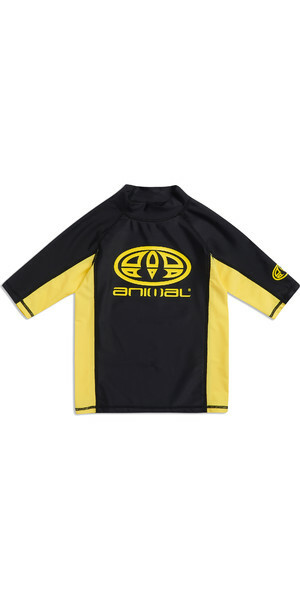 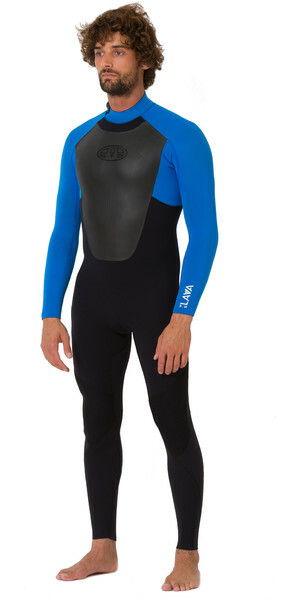 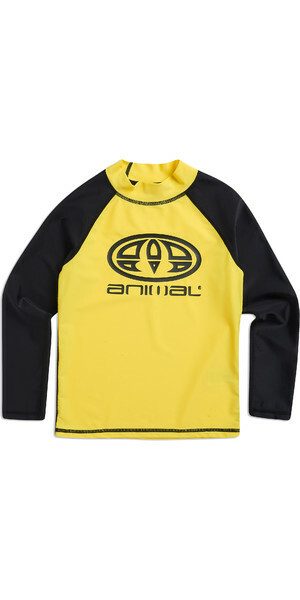 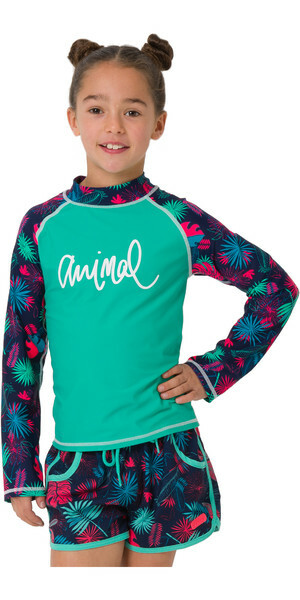 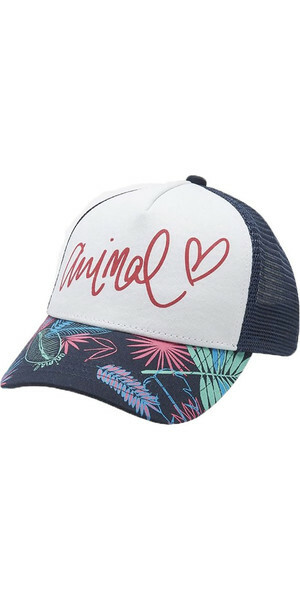 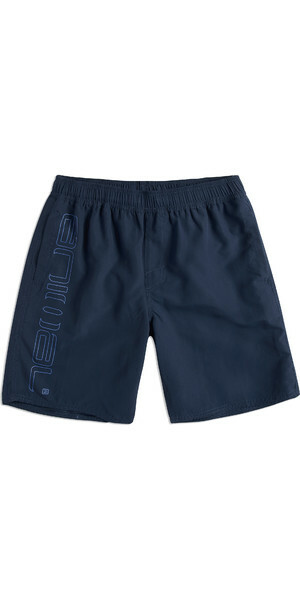 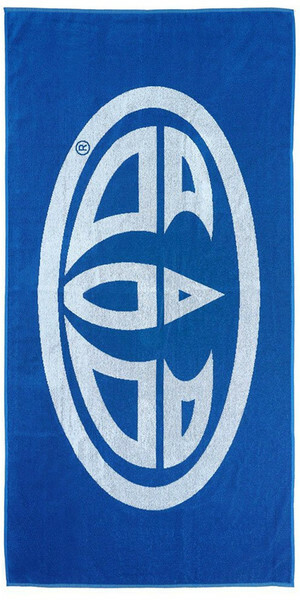 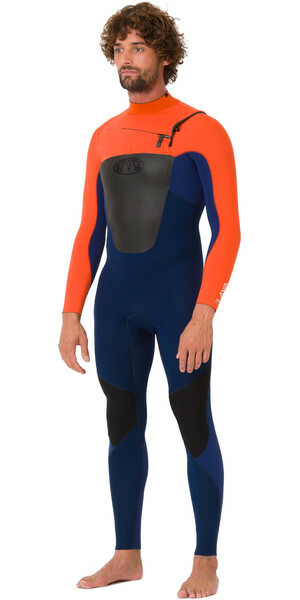 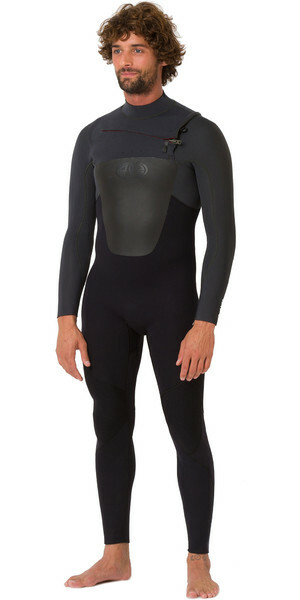 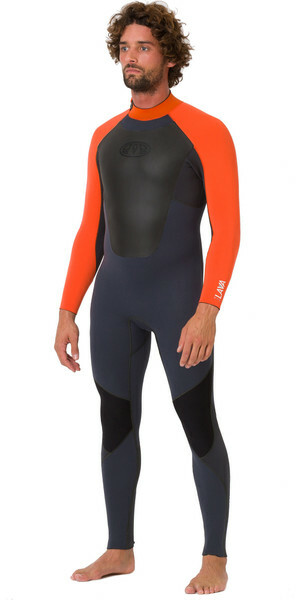 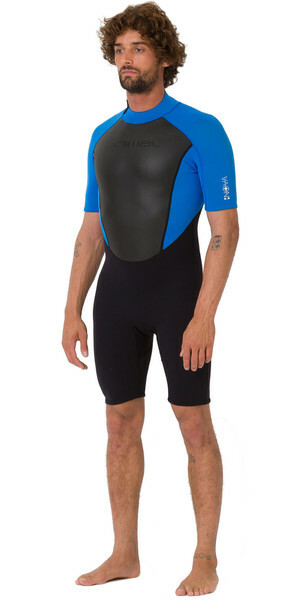 It was only a matter of time before the extreme sports community saw the benefits of such a durable invention, and since this golden period in the 80's, Animal has thrown itself into the watersports apparel and accessories market. 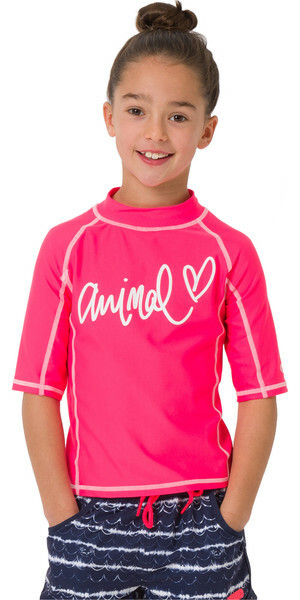 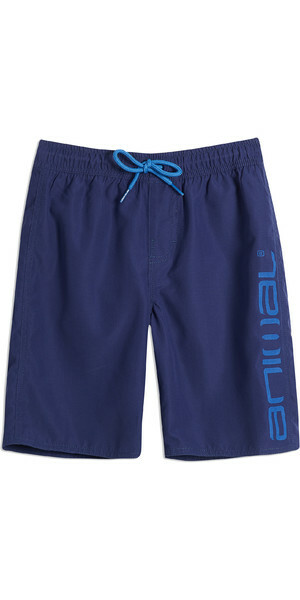 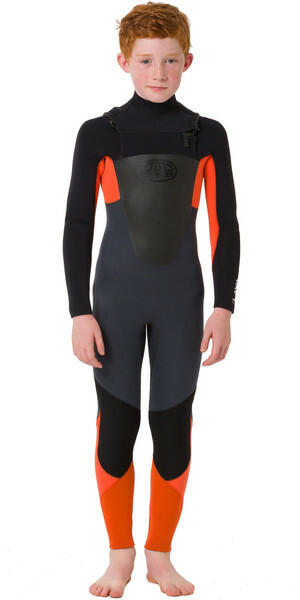 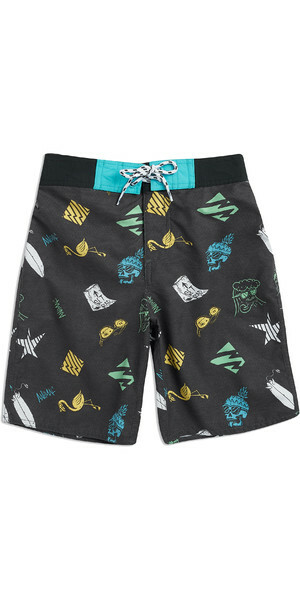 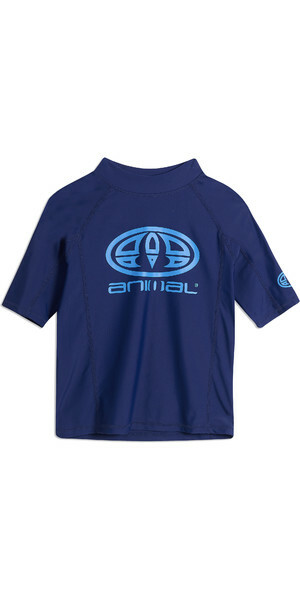 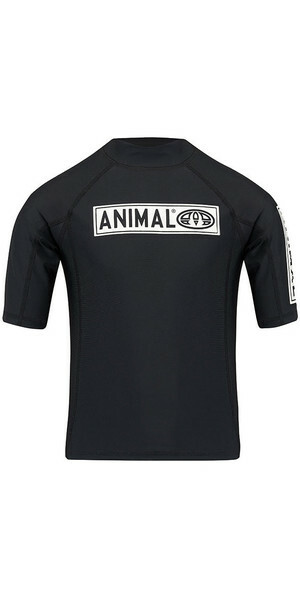 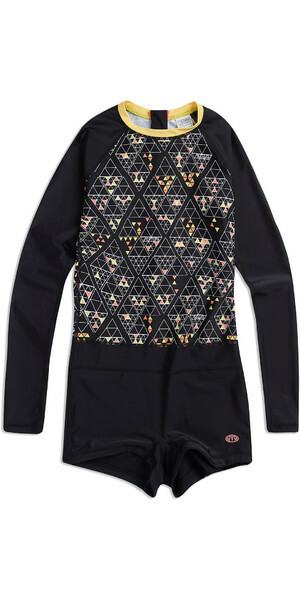 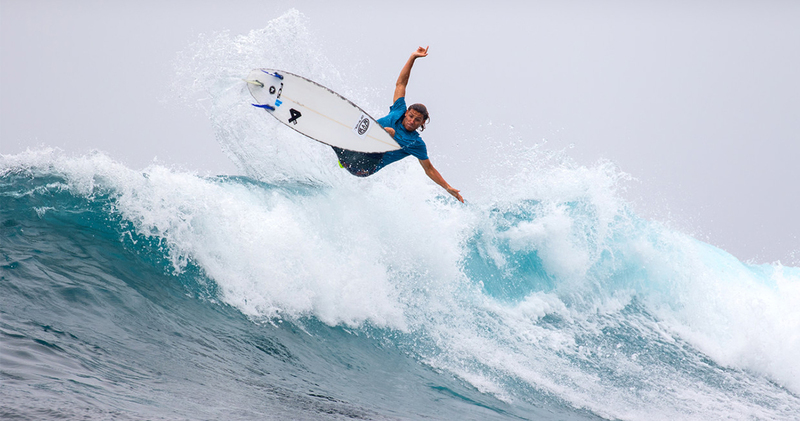 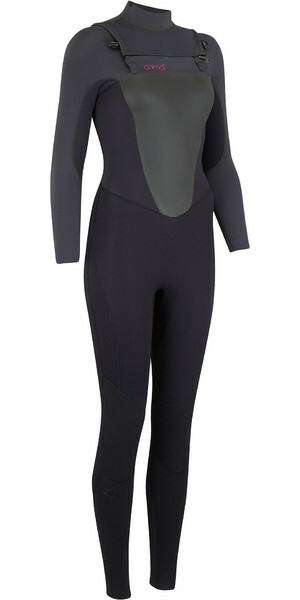 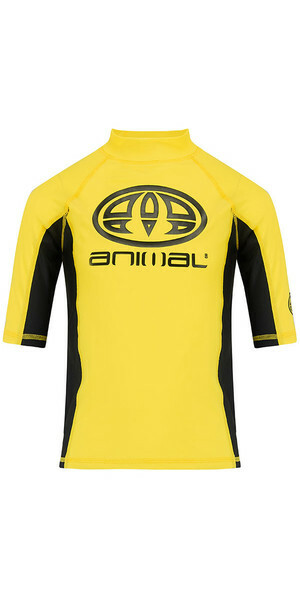 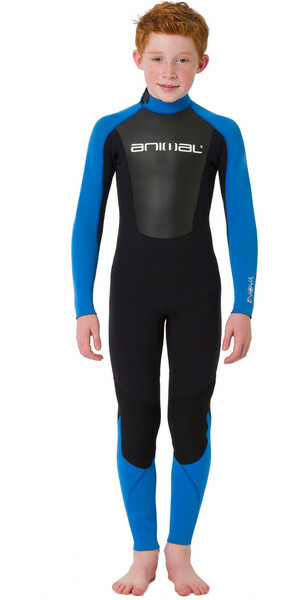 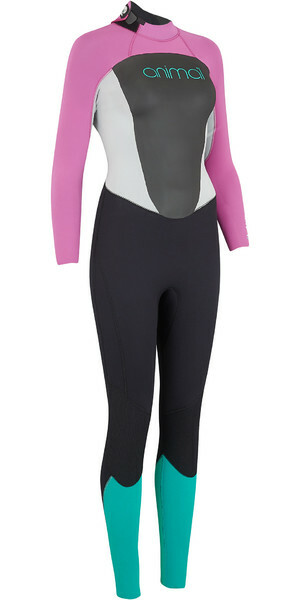 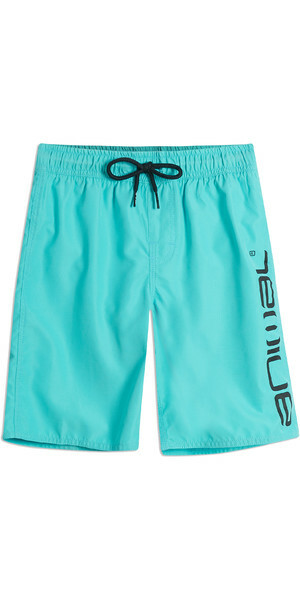 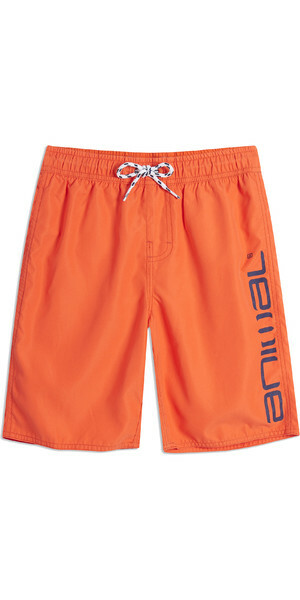 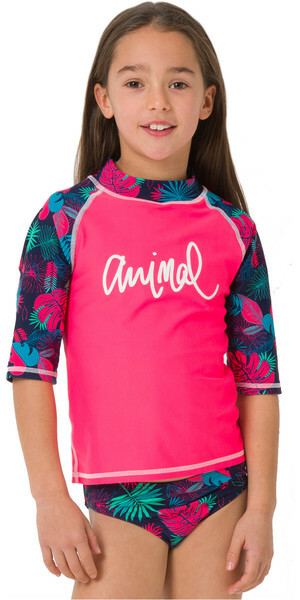 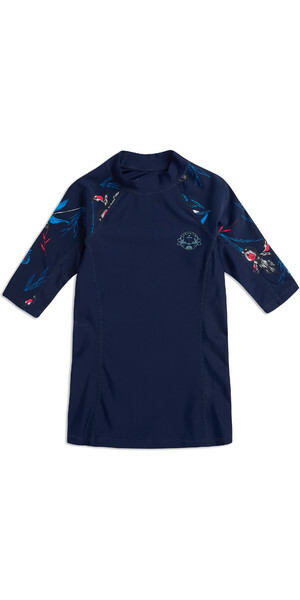 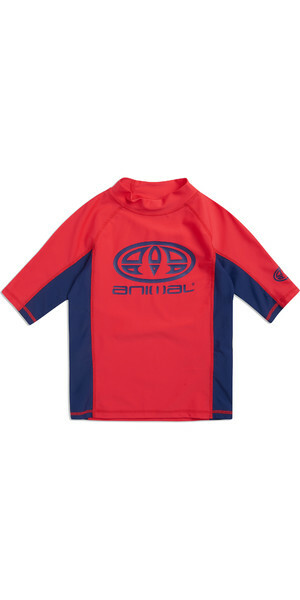 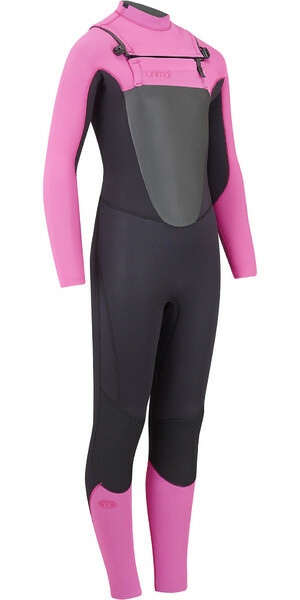 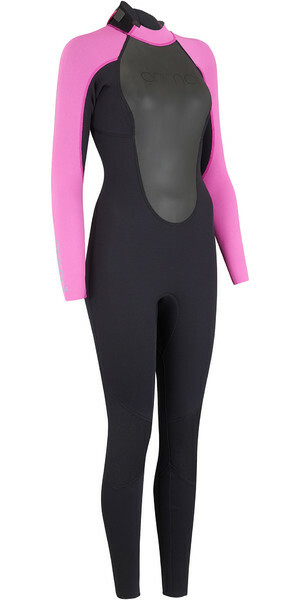 From t-shirts to wetsuits, Animal is a brand for everyone - whatever the sport. 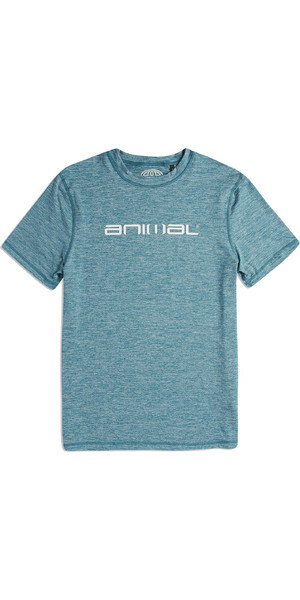 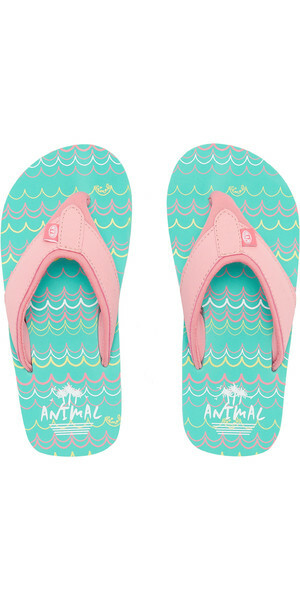 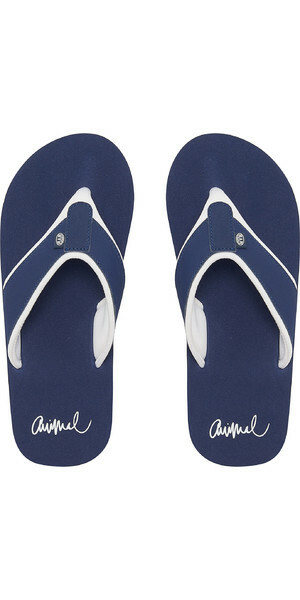 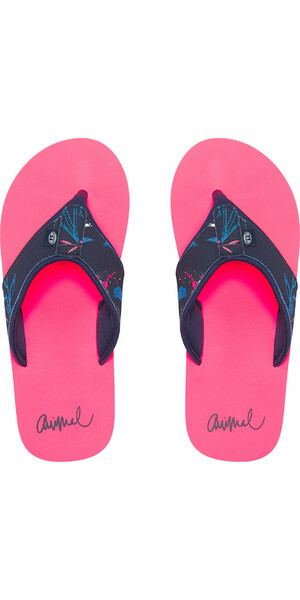 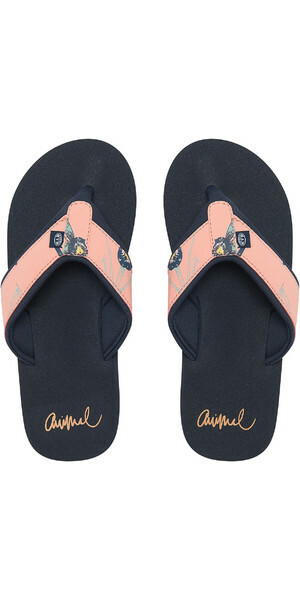 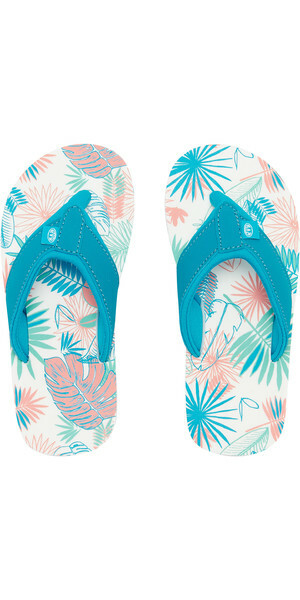 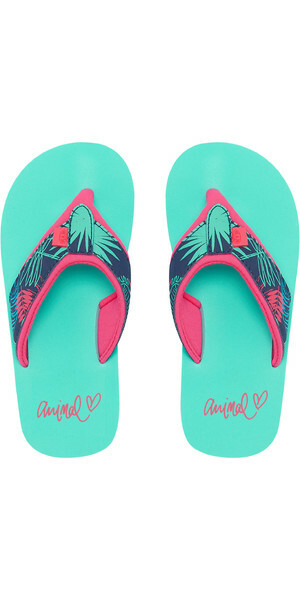 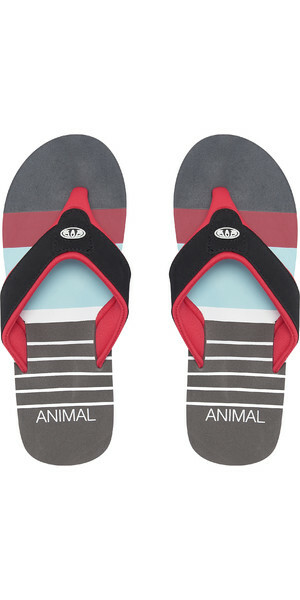 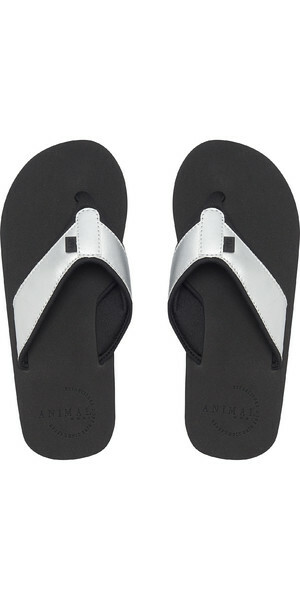 If you're looking at getting involved, Animal are the ideal brand to start with... 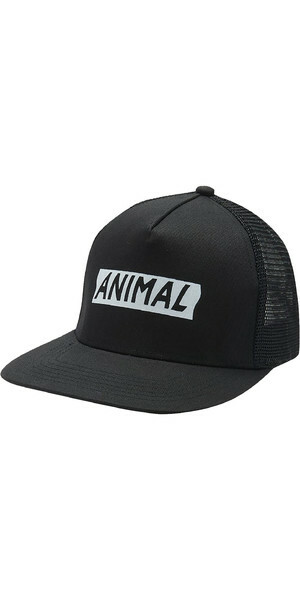 Discover more about Animal.